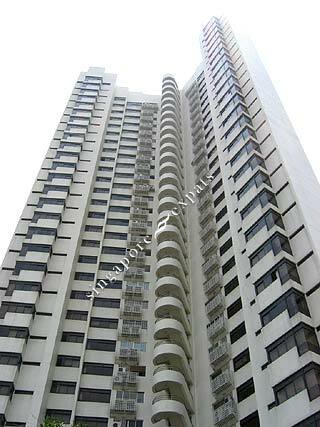 The Sovereign is a prestigious apartment with only large units located along the popular Meyer Road. All the units offer spacious layouts with large rooms and living areas, and a great view of the sea if you live on the higher floors. It has also a large balcony for those who like sitting out. The Sovereign is 5 minutes drive to Suntec City and Raffles Place (Singapore’s financial district). Orchard Road is within a 10 minutes drive away via the East Coast Parkway or the Nicoll Highway. It is near the East Coast beach, seafood restaurants, Parkway Parade Mall and eating outlets.